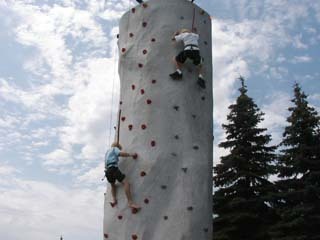 Our Rock Climb Wall is a 25 foot monster with hydraulic auto belay to provide you with the safest Rock Wall around. You are not dependent on human error. 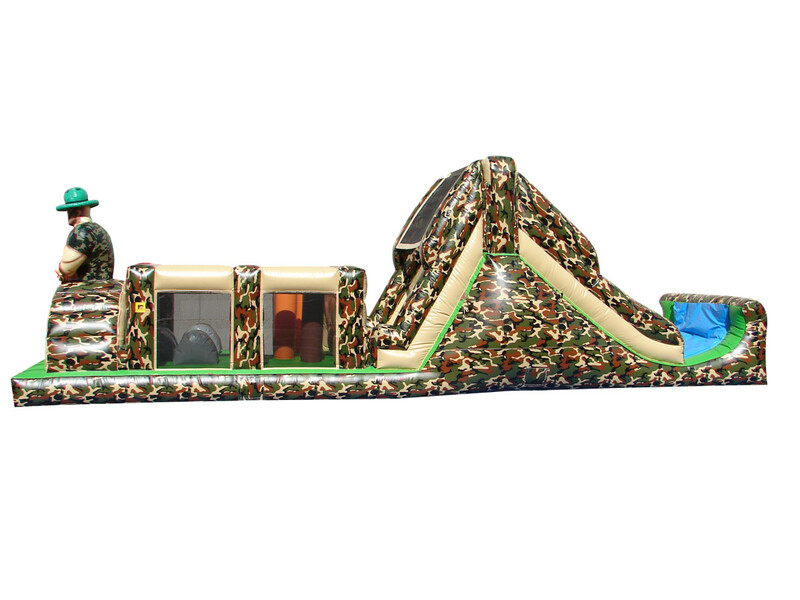 Climbing stations for 3 people at a time ensures you get the best value for your money. A sure crowd pleaser! Our price includes trained operators to run your wall.